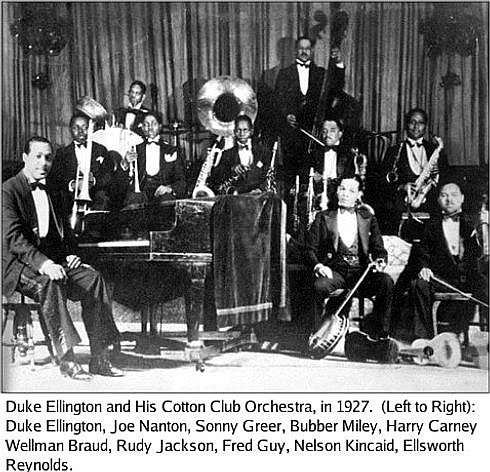 On this day in 1927, Jazz musician, Duke Ellington, opened at the Cotton Club in Harlem, New York. Although this was the time of Prohibition, clubs and speakeasies were known to dabble in illegal production, purchasing, and distribution of alcohol. The clubs that Duke played for were no different. Interestingly, by 1955, Duke Ellington was known to have created an alcoholic drink called “The Tornado” made with Coca Cola and sugar. The other ingredients are a mystery. Jamaica’s Red Stripe paid tribute to Duke on a coaster. Here, you will find a short summary of his life accomplishments and an image of him at his piano. 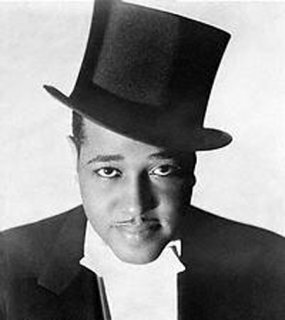 If you are a lover of Jazz, enjoy this short clip of Duke Ellington and his orchestra playing, “Beer Garden”.